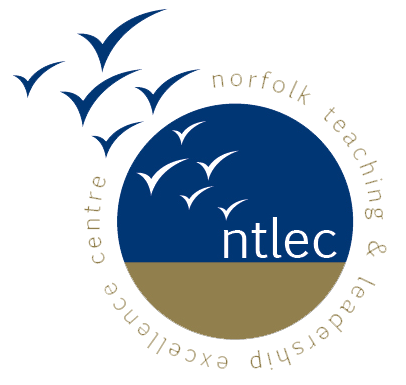 To support Norfolk in its efforts to establish an overview for recruitment and succession planning, NSEL (Norfolk Secondary Education Leaders) is proposing to create a Talent Pool Register. Colleagues thinking about, or actively seeking senior posts can register with the pool and so be kept in touch with programmes and events that could support their growth, not only from within their current school but with a range of activities on a wider programme. The Talent Pool is also supported by the Development Profile which can act as a good checklist for colleagues to use in dialogue with their current Head Teacher/Principal to ensure they develop in a fully rounded manner. The structure of this profile is also linked to the development programmes available to support the identification of what can be offered. The Talent Pool Register will not be used to advertise any posts or seek applications for any posts. Please register here if you are interested and/or encourage other colleagues to do the same.